Our accessories make safety your number one priority. Thanks to our sophisticated accessories your loading and unloading procedures will be improved with respect to safety, reliability, and efficiency. 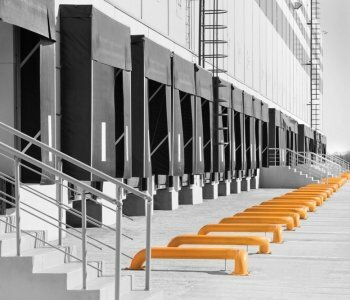 Optimize your material handling processes by using Loading Dock Technologies accessories.